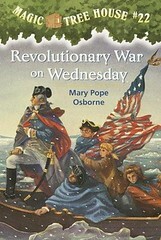 My absolute favorite part of homeschooling is our read-aloud time. This will be five part series covering our childhood favorites; classics; children’s book series; surprising books; and newer discoveries. I think all of my kids have enjoyed the Magic Treehouse series. 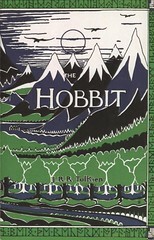 The Hobbit has been read many times in our house! Darcie says The Phantom Tollbooth is her all-time favorite. 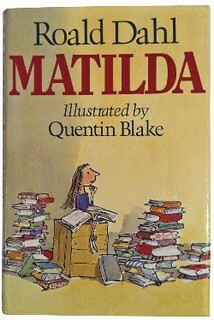 Darcie read Matilda aloud to her younger brother once and I thought that was really sweet. 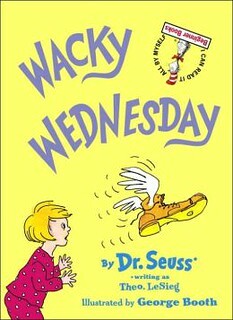 Marissa says Wacky Wednesday is her top favorite Dr. Seuss book. 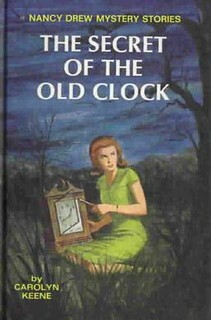 To this day, both of my girls like Nancy Drew books. Darcie took over my eighties collection and adds to it when she shops used book sales. Marissa continues to collect the classics. I even have a few older editions my sister thoughtfully gave me one Christmas. 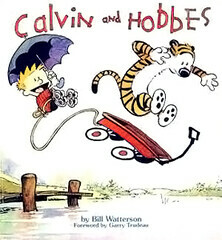 Marcus has a tiger stuffy which looks like Hobbes and he used to reenact parts of these comics. For example, once he stood at the top of the stairs and announced he would be racing Hobbes down. And then he threw Hobbes to the bottom and promptly accused him of cheating! Marcus used to request that I read several of these comics to him at bedtime. 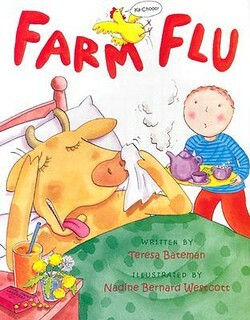 Farm Flu is an adorable rhyming story about a farm full of sick animals! We met the author once and she truly loves children. 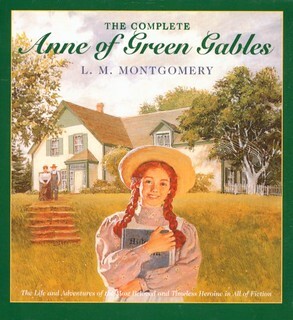 She has written other books, but my personal favorite is The Ring of Truth: An Original Irish Tale. 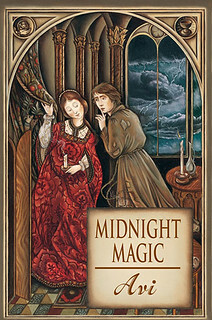 Find a list of Teresa Bateman’s storybooks here. When we first started homeschooling, we lived in Canada so it was easy to find all of Robert Munsch’s wonderful storybooks at the library. Marcus is not sure he can really pick a favorite! 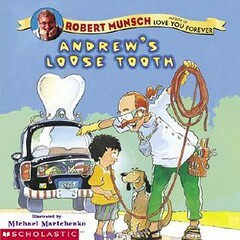 By the way, the Robert Munsch site is a lot of fun so check it out! 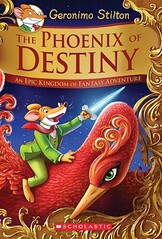 This just represents the Geronimo Stilton series. I remember reading a few to Marcus at his bedtime. Who isn’t a Dr. Seuss fan? 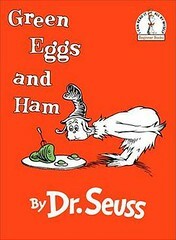 I once hoped this particular book would convince picky-eater Marcus to try eggs, but alas! I even made him green eggs and ham once for St. Patrick’s Day. He wouldn’t touch them. 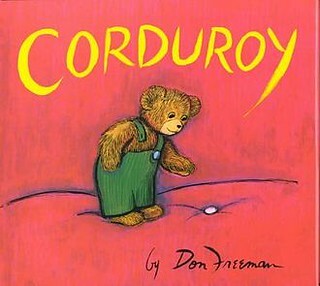 I’ve always liked teddy bears so Corduroy just makes me happy! 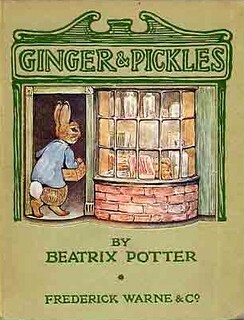 The Tale of Ginger & Pickles was my all-time favorite Beatrix Potter story and I still have my well-loved copy in my cedar chest. My Grandma Joyce gave it to me when I was a young girl. 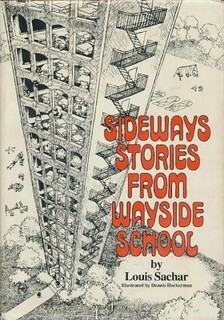 This was my favorite Dr. Seuss book when I was growing up. What an imagination! 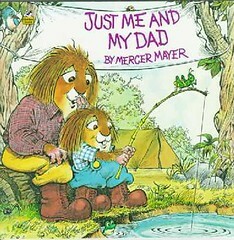 I discovered this charming story as a teenager when I took a child development class in high school. I even colored a flip-picture version for my babysitting kit. 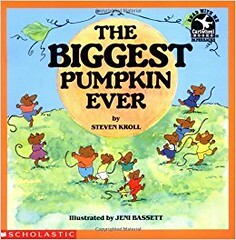 The Biggest Pumpkin Ever, by Steven Kroll. Pollyanna, by Eleanor Porter, is a story I’ve always loved. 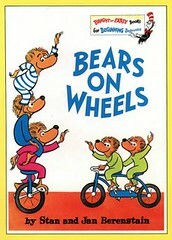 I don’t know what happened to my childhood copy, but I’ve just ordered another from Amazon. I have a lot of these, and there are some here on your list I haven’t read. I’ll have to check these out from the Library to see if they’re keepers in my own library. 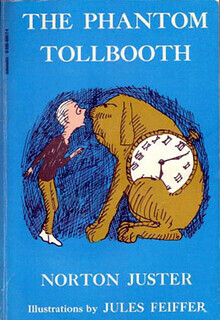 Loved the phantom tollbooth myself and anything by e l konigsberg. 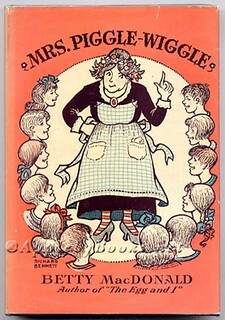 I enjoyed reading beatrix potter, Madeline and lewis carroll aloud as well as the Little House books. And childs garden of verses. My oldest son actually read the Little House collection. 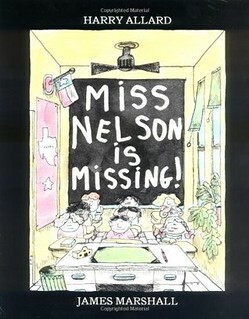 I’ve only read From the Mixed-Up Files of Mrs. Basil E. Frankweiler and I really liked that book. Thanks for sharing your childhood favorites. Wonderful books, all. Most of these are family treasures in our home, too. And all of them are familiar and beloved. You gave me a moment of happy remembering some of my own childhood favorites that never “clicked” with my kids. Lovely post, and so many of my favourites feature in there too. 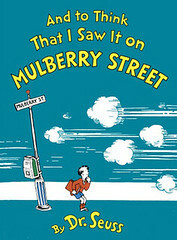 The Phantom Tollbooth is a fabulous book, I often think of the places Milo travelled (I think it was Milo? 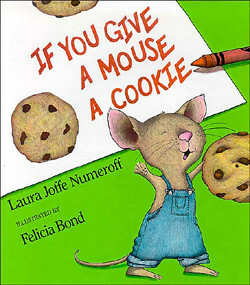 ), and so many of the picture books are definitely fun to read. We have many of these in our house! 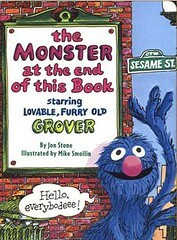 “The Monster at the End of This Book” is hilarious!